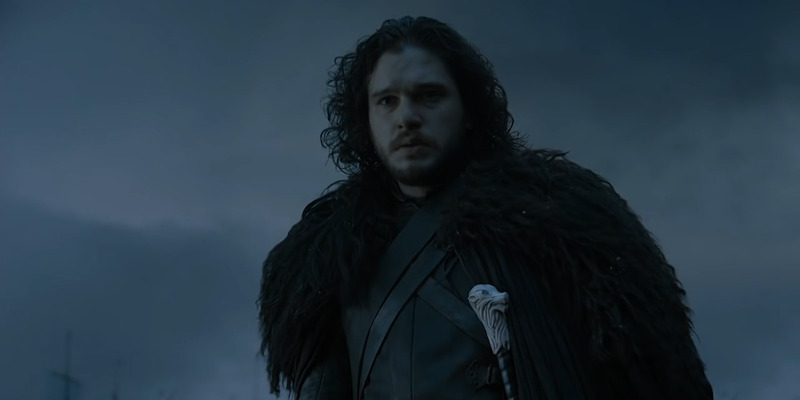 Business InsiderJon Snow is Kit Harrington’s first major role. 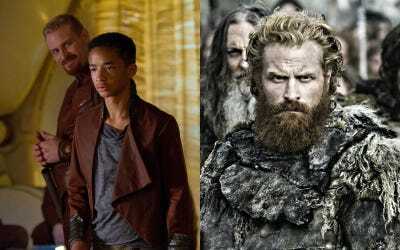 “Game of Thrones” has been a launching pad for a number of stars. While some actors, such as Peter Dinklage (Tyrion), had established careers, others, like Kit Harrington (Jon Snow), were virtually unknown. 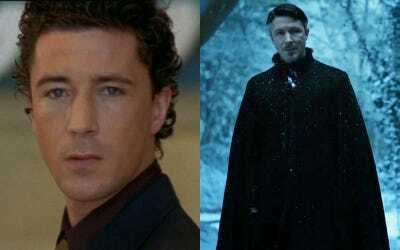 Harrington had only worked in theatre before he auditioned for — and booked — his first TV role as Snow. 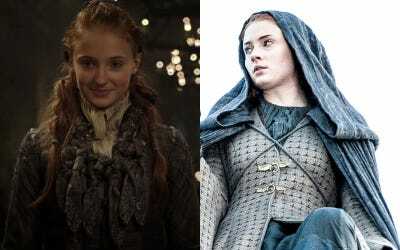 Maisie Williams and Sophie Turner, who play his sisters Arya and Sansa Stark respectively, had never acted professionally before. 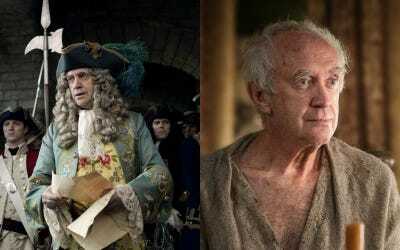 The show and its actors have been nominated for numerous awards, including a Golden Globe. 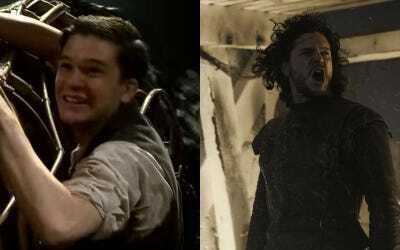 As a drama school student, Kit Harrington landed the role of Albert in the National Theatre's adaptation of 'War Horse,' a role he reprised on the West End. 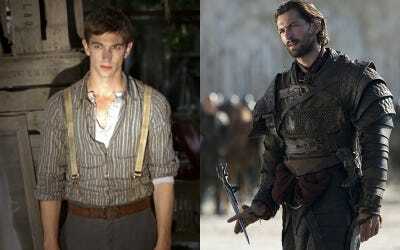 Soon after, he scored his first TV role as the beloved Jon Snow. 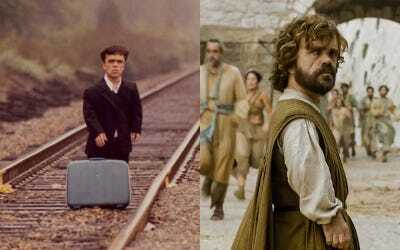 Peter Dinklage has won two Emmys and a Golden Globe for his role as Tyrion Lannister on 'GoT,' but he made his film debut in 1995. 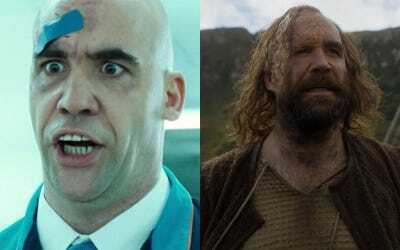 His breakout role came in 2003's 'The Station Agent,' and he appeared in 'Elf' that same year. 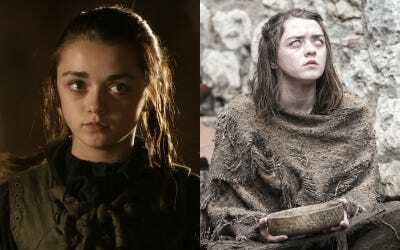 Before playing Arya Stark, Maisie Williams had never acted professionally. Since then, the 19-year-old has added more credits to her name, including four episodes of 'Doctor Who' and five feature films. 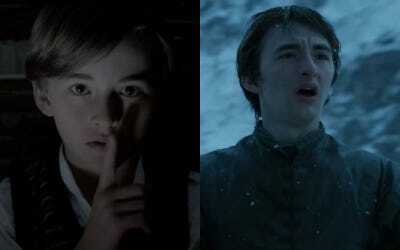 Isaac Hempstead Wright made his film debut in 'The Awakening' the same year he began playing Bran Stark. Though his character was absent for the fifth season, he returned for a revealing sixth season. 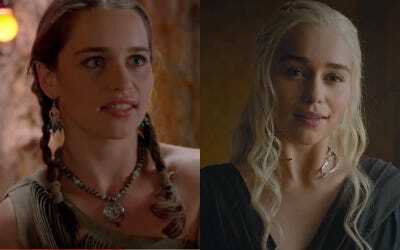 Emilia Clarke's two professional onscreen roles before being cast as Daenerys Targaryen were on an episode of the British soap 'Doctors' and Syfy's 'Triassic Attack.' 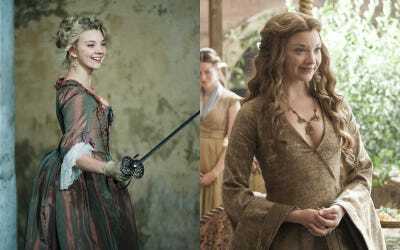 She's earned two Emmy noms for playing Dany. 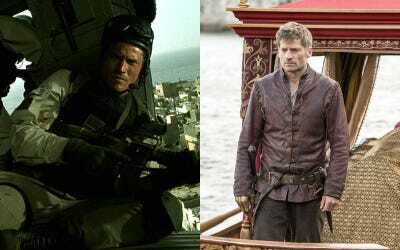 Nikolaj Coster-Waldau starred in numerous Danish films and TV shows before making his US debut as Gary Gordon in 'Black Hawk Down.' 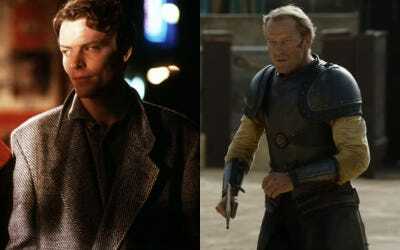 His portrayal of Jaime Lannister has introduced him to a wider audience. 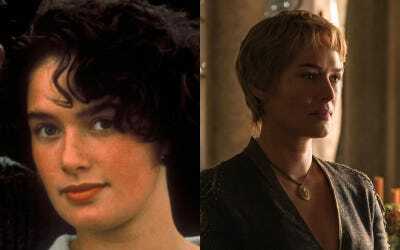 Lena Headey made her film debut in 'Waterland' in 1992. She went on to appear in films such as '300,' and portrayed Sarah Connor in Fox's 'The Sarah Connor Chronicles' before landing the role of Cersei Lannister. Gemma Whelan is a comedian and professional dancer. 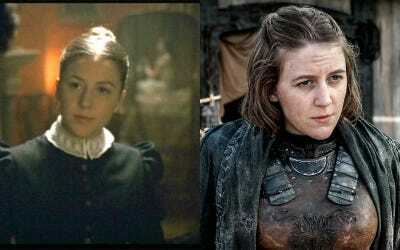 She's appeared on stage and in a number of TV shows and films, including 'The Wolfman,' before she was cast as Yara Greyjoy. 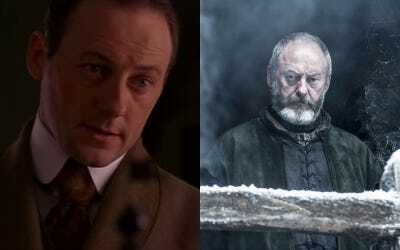 Liam Cunningham made his film debut in 1992 and has appeared in films such as 'A Little Princess,' 'Dog Soldiers,' and 'Clash of the Titans.' He's been playing Davos Seaworth since 2012. 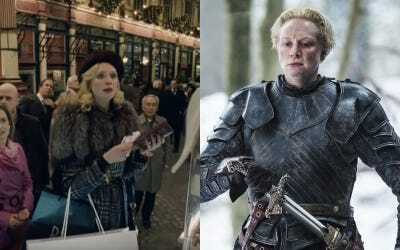 Gwendoline Christie began her career on stage in 2006, and made her film debut as a shopper in 2009's 'The Imaginarium of Doctor Parnassus.' Portraying Brienne of Tarth on 'GOT' was her first major screen role. 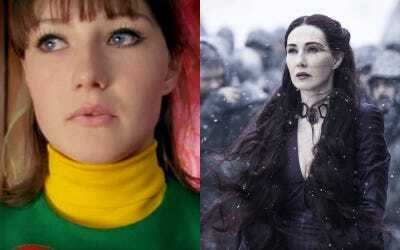 Carice van Houten has appeared in a number of Dutch films and TV series. Her first notable role was Suzy in the TV film 'Suzy Q.' 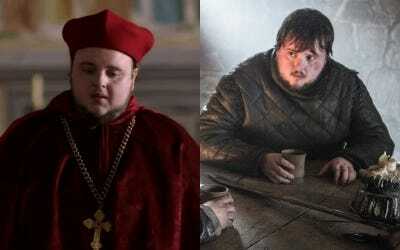 She went on to star in 'Black Book,' 'Valkyrie,' and 'Repo Man' before being cast as priestess Melisandre. Indira Varma made her film debut in 1996's 'Kama Sutra: A Tale of Love.' Her other credits include 'Bride and Prejudice' and TV series 'Luther.' She's played Ellaria Sand since season four. 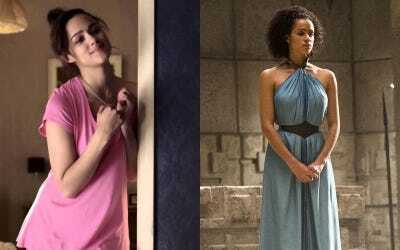 Nathalie Emmanuel made her acting debut at the age of 10 in the West End production of 'The Lion King,' and then scored her first on-screen role in the British soap 'Hollyoaks.' She's been playing Missandei since 2013. 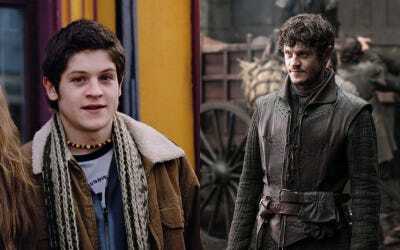 Iwan Rheon was 17 when he was cast in the Welsh-language soap 'Pobol Y Cwm,' but soon transitioned to the stage. He was cast as Moritz Stiefel in the London production of 'Spring Awakening,' and won an Olivier Award for his performance. 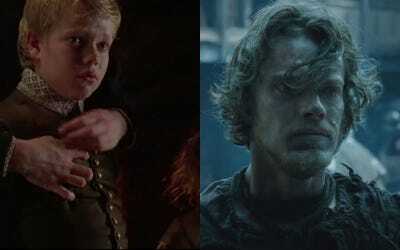 Directly after that, he was cast in 'Misfits,' and now played the sadistic and much-hated Ramsay Bolton until he was finally killed.